Previously, bed bugs were not thought to carry any pathogens, but that is no longer the case. They can carry Staph and bacteria that cause gastrointestinal illness. Another study has shown that heat kills bed bugs at all stages of development, making it impossible for the infestation to recur due to bed bug eggs remaining viable and hatching later. “A single application of structural pasteurization proves effective, obviating the need for repeat visits required of chemical processes. 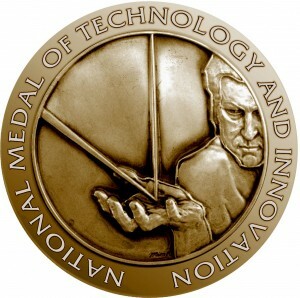 The ThermaPureHeat system, used by Alliance Environmental Group as a treatment for bed bugs (among other services) has been nominated for a National Medal of Technology and Innovation from the US Department of Commerce. I hope we could all agree that being in prison is bad enough without also having to suffer the horrors of bed bugs. No one should be locked up anywhere with a bed bug! Alliance Environmental Group is proud to offer ThermaPureHeat services all over California for any size and type of structure, including correctional facilities.